Poolscapes, an Omaha Premier Inground Pool Builder, Contractor and Design Specialists company delivering craftsmanship and style for over 30 years. Poolscapes will work closely with you to custom design and build the inground pool of your dreams. Our goal is 100% customer satisfaction, which is why we have been in business for over 30 years. 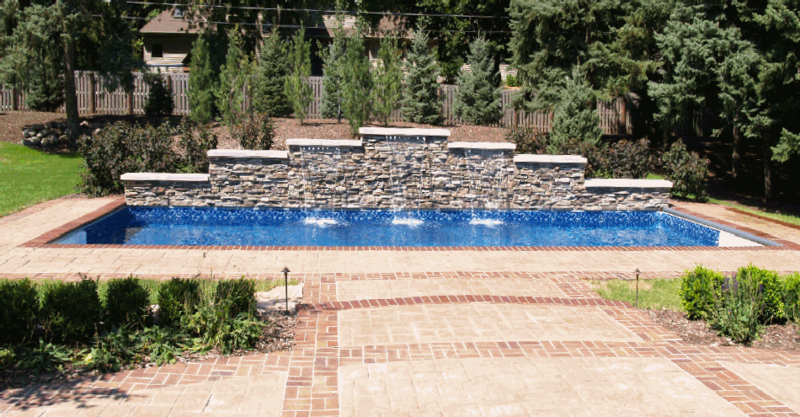 You can view many examples of our custom inground pools by visiting our Gallery. Poolscapes would love to be your inground pool specialist and encourage you to Contact Us to set an appointment. We look forward to hearing from you! If you are looking for a new inground swimming pool in the Omaha, Nebraska Metro area, Poolscapes is the inground swimming pool builder, contractor and designer for your new pool. Custom water features expertly designed by Poolscapes craftsmanship will enhance the beauty of your inground pool investment. Our artisans will create Waterfalls, special lighting and more. Poolscapes will help you design the perfect liner for your inground pool. No more being stuck with the basic pool liner. Contact us TODAY for a FREE estimate in the Metro area. 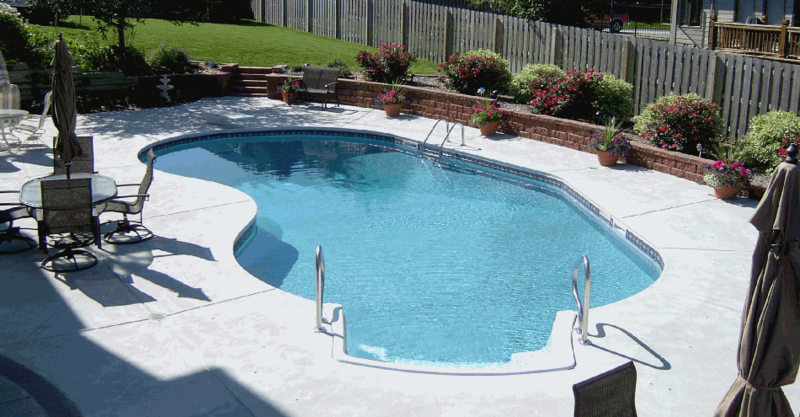 Omaha Poolscapes is a inground pool builder, contractor and designer in Omaha, Nebraska. 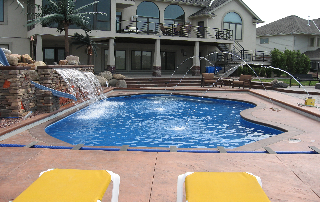 Poolscapes has designed and built custom inground pools for over 30 years in the Greater Omaha Metro Area of Eastern Nebraska and Western Iowa. Building a new house? Want a swimming pools? Poolscapes is a Omaha pool contractor and like all pool contractors, we can make your new inground pool ready to swim when you move in. 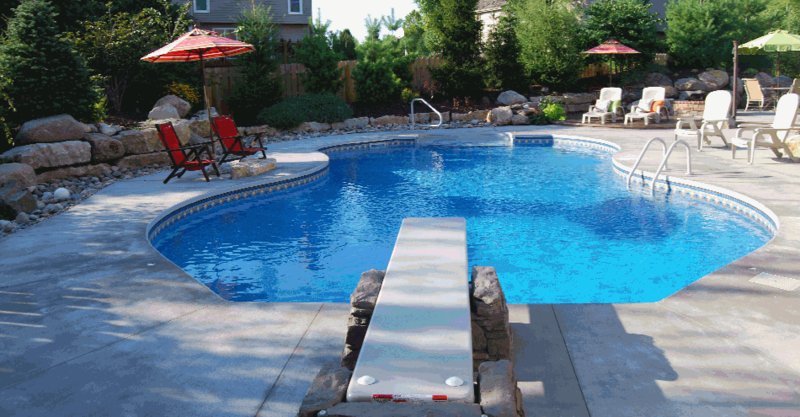 Poolscapes is an Omaha Pool Builder that is actually located in Omaha, Nebraska. All images of pools on this site are actual swimming pools we have built. We do not use other people's pool images or stock photos from the web! 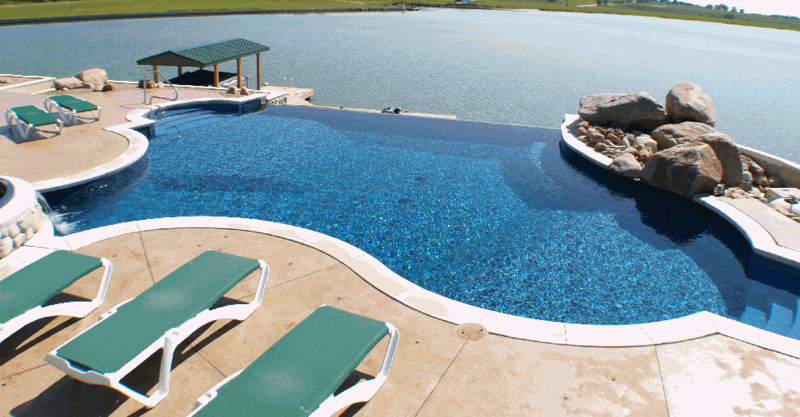 When you are looking thought Omaha pool companies for a trusted swimming pool contractor, builder or designer, then look no further than your Omaha Pool Authority, Poolscapes. Contact us TODAY for a FREE estimate in the Metro area.